The film aims to draw international attention to the fight to protect Iceland’s marine environment. April 4, 2019, Reykjavik. 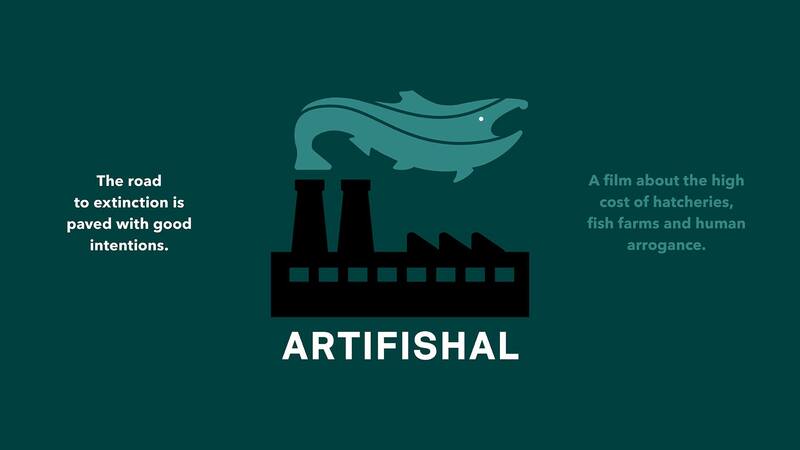 International clothing company Patagonia will be hosting a world premiere of the documentary film Artifishal in Iceland next week in order to draw global attention to the threat of open net pen farming in the country. The company has partnered with Icelandic NGO the North Atlantic Salmon Fund (NASF) to support its Against the Current campaign. This effort is fighting the expansion of aquaculture in open net pens in Iceland and seeks to educate the public about the benefits of fish farming on land or in closed net pens. “We are excited to partner with Patagonia in focusing international attention on the issue of open net pen farming in Iceland. It comes during a critical time, with the current fish farming bill before Parliament,” stated NASF Chairman Fridleifur Gudmundsson. As a result of the campaign, over 10,000 concerned individuals have signed a petition seeking a move toward closed containment instead of expanding open net pen production. Artifishal discusses, among other things, the harmful effects of open net pens on salmon stocks on the coast of Norway, where open net pen farming is conducted on a larger scale. As has been pointed out in the public debate, open net pens are a pathway to disease and pollution, both on shores and in rivers. The film also focuses considerable attention on unsuccessful efforts in North America to undo and justify harms caused by dams and fish farms. This involves an examination of so-called hatcheries in the United States, where salmon is cultivated in plants rather than being allowed to spawn in their natural environment. NASF launched the Against the Current campaign (againstthecurrent.is) in late 2018. The fund has hosted informational meetings and presentations, and sought to provide citizens with information about the environmental impacts of open net pen farming. It should be noted that the documentary is not made or premiered by NASF (North Atlantic Salmon Fund). Along with the production of quality outdoor clothing, Patagonia has for many years been devoted to nature conservation, in many cases in collaboration with NGOs. The Swedish journalist and author, Mikael Frödin, was sentenced by the Alta District Court for having documented conditions at Greig Seafood’s salmon farm in Norway, Altafjorden. 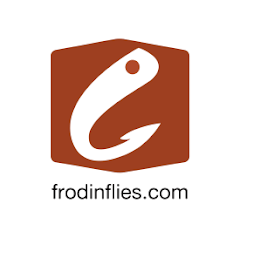 Frödin claimed that the act was a journalistic obligation, and that there was no choice but to swim near the cages. “The public must know how the industry affects ecosystems, how bad animal husbandry is and how this food is produced,” says Frödin. This article was published by Dreamstore on December 7, 2017. Dreamstore has been pleased in the past to support the North Atlantic Salmon Fund (NASF) in its central mission; helping towards the buying of commercial nets to reduce the impact of commercial harvesting on migrating salmon stocks. This remains an essential action in the conservation of the species. Orri Vigfússon was an indefatigable campaigner for the North Atlantic salmon, and the driving force behind the North Atlantic Salmon Fund’s nets purchase programme, and much besides. It was with great sadness that we learned of his passing in July 2017.